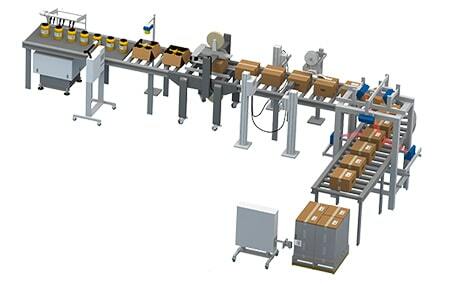 Project Management to provide our customers with a total end to end packaging solutions. 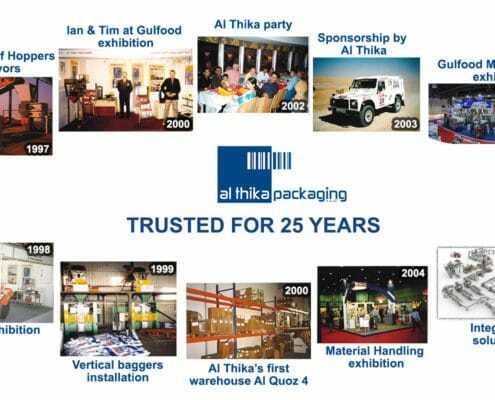 Al Thika provides our customers with up to date advice and inspection solutions to protect their brand. 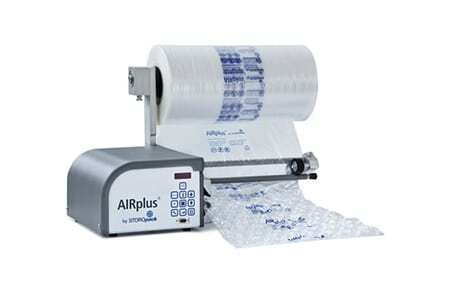 Looking for integrated packaging solutions? 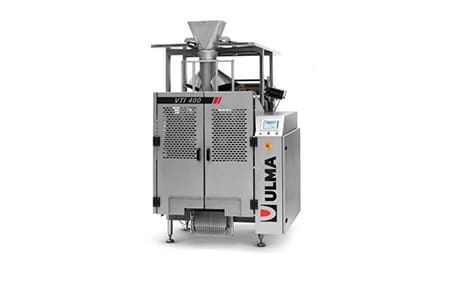 Al Thika Packaging LLC is the Gulf’s leading supplier of packaging machine and materials, end of line quality inspection equipment and materials handling solutions. 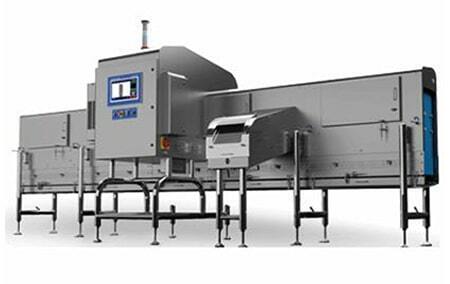 We offer our customers complete line design & project management services. 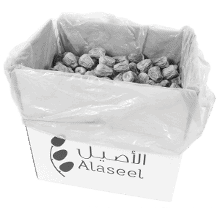 Established since 1994 and based in Dubai, United Arab Emirates, with offices in Muscat, Riyadh and Lahore. 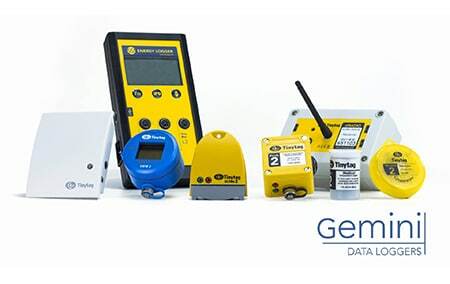 Our strategically located headquarters in Al Quoz, Dubai, has an office, warehouse, spare parts store, workshops and demonstration area all under one roof. 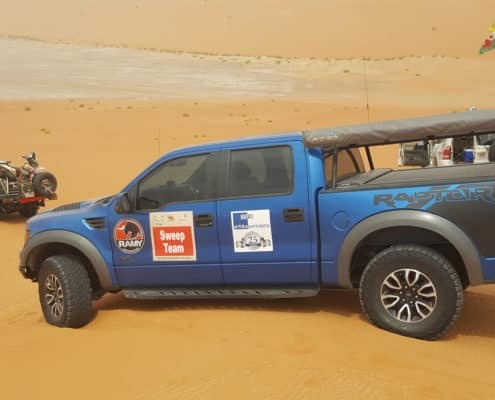 A dedicated team of specialist engineers provides the technical support which has always been at the heart of Al Thika success, backed by a comprehensive inventory of spares parts and consumables. 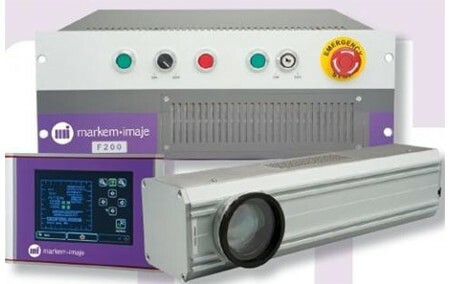 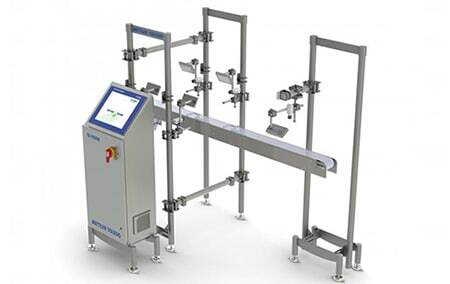 Markem Imaje is a leading manufacturer of coding and marking systems, offering a comprehensive range of products and technologies to meet every application. 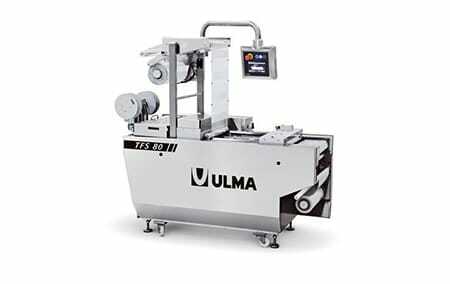 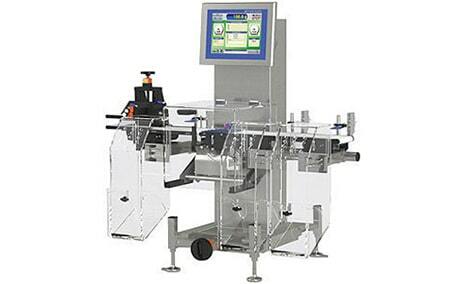 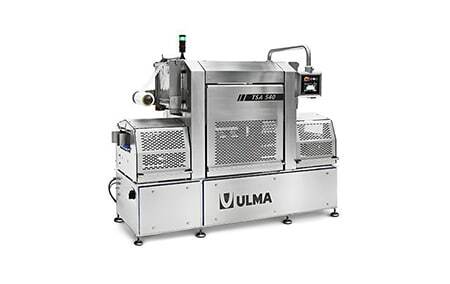 ULMA, specialised in the design and production of packing machine. 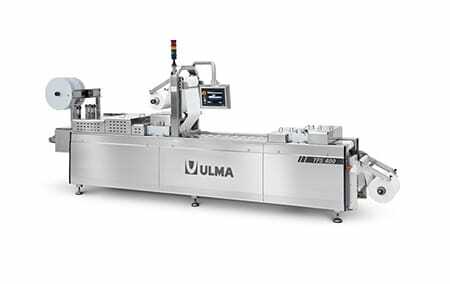 With more than 50 years of experience and a team of highly qualified professionals, ULMA offers extensive and innovative packing solutions. 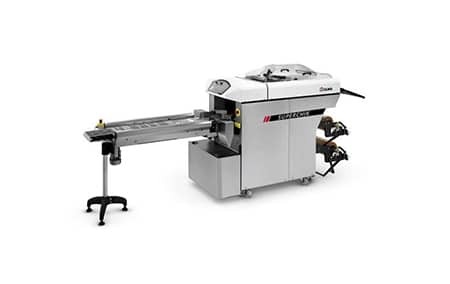 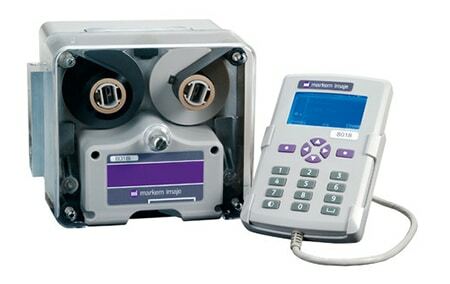 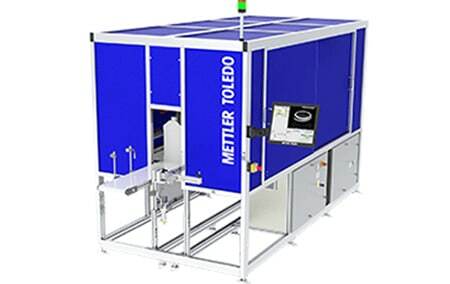 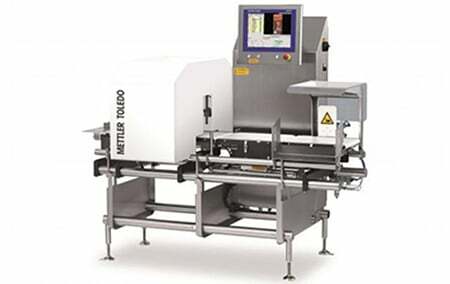 Mettler Toledo offers a range of the industrial metal detector, X-Ray inspection, checkweigher and CI-vision systems which can help to detect contamination and other faults in most food and pharmaceutical applications. 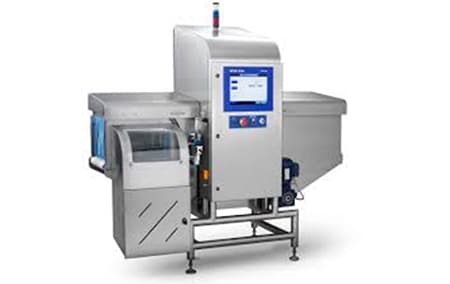 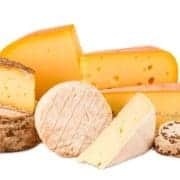 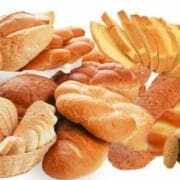 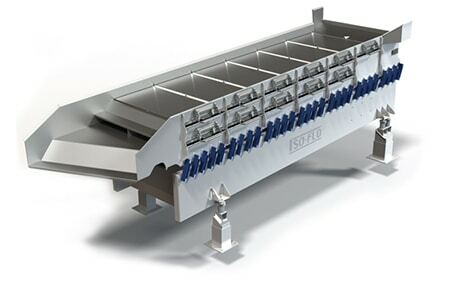 Key Technology is the worldwide leader in food processing and sorting technology, continually striving to find and fulfil our customers’ growing needs. 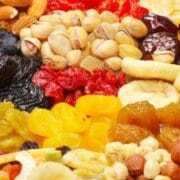 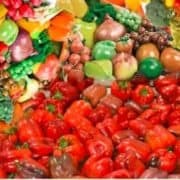 Key Technology’s ongoing innovations provide increased control, continuous processing and longer machine life–in processed fruits and vegetables, nuts, dried fruit, dates, fresh-cut produce and more. 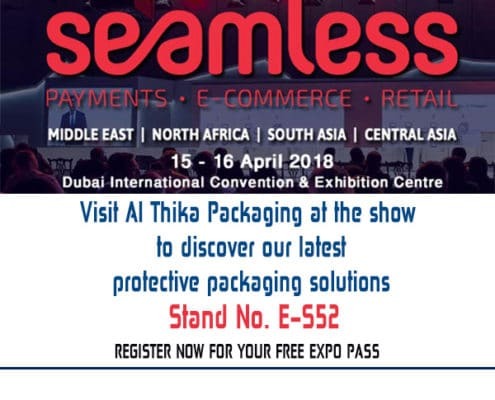 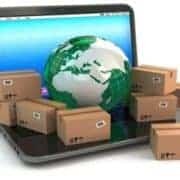 Al Thika offers a wide range of protective packaging (bubble wrap, void & cushion film), shrink wrap, stretch wrapping, pallet inverter, material handling, water-activated tape dispenser and data logger solutions tailored towards the logistics & e-commerce industry from leading manufacturers around the world. 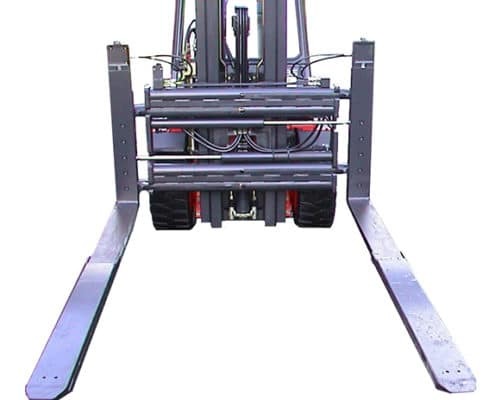 Meijer Handling Solutions the world’s market leader in hydraulic lift truck forks, known as KOOI-REACHFORKS®. 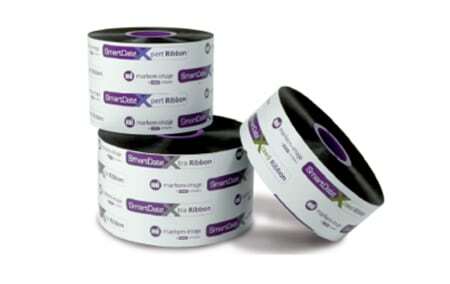 An integral part of our business is the supply of genuine consumables, spare parts for use in our customers’ coding and marking equipment, banding, palnet and net bagging solutions, shrink and stretch wrapping machines.